No. of Post – 1 No. Salary: Rs. 25,000/- (consolidated) Per Month. No objection certificate is required in respect of in-service candidate from their present employer. The age limit will be For YP-I & YP-II: 21 Years and maximum 45 years. The Director reserves the right to cancel/postpone the interview without assigning any reason thereof and also reserve the right to terminate the contract of job even before the completion of the project. The decision of Director, ICAR-DOGR would be final and binding in all aspects. Editor’s Note: Chemistry Jobs at ICAR – Directorate of Onion and Garlic Research. 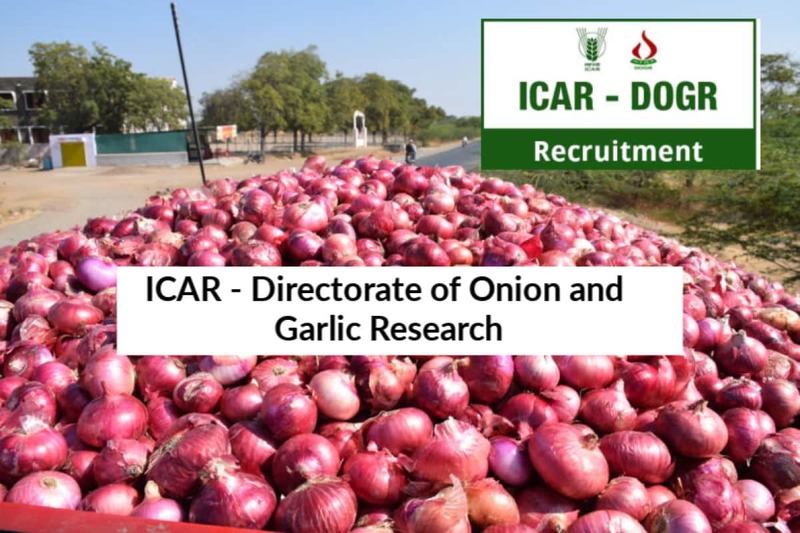 Chemistry jobs, MSc Chemistry jobs, Msc jobs, MSc, Chemistry Jobs at ICAR, ICAR – Directorate of Onion and Garlic Research. 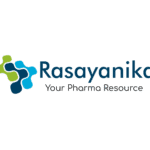 Subscribe to Rasayanika for lastest chemistry and Pharma jobs.